A strong Thai baht, sustained economic growth, record-high tourism, an influx of foreign direct investments and continued infrastructural developments. The signs of a booming Thai economy are loud and clear, raising the question - is it time to increase interest rates? Interest rate hikes are pre-emptive measures put in place by governments to control the country’s inflation rates. Inflation rates were up to 1.6% at the end of Q3 2018, making a compelling case for the Thai government to issue its first interest rate hike since 2011. Currently at 1.5%, Thailand’s low interest rates have been a huge contributor to the country’s robust economic development. However, this has led to higher levels of borrowing in recent years, creating sizable debt across the nation. Banks have started to implement stricter regulations to curb loans, and speculators have highlighted indicators that point to a potential hike by the end of 2018. Despite all signs pointing to a rate hike, the Governor of the Bank of Thailand, Veerathai Santiprabhob, has stated that he does not see imminent pressure for the country to raise interest rates. Amidst all the speculation and hearsay, one thing is certain - interest rates will rise very soon. How will a rate hike affect you and your property investment in Thailand? A rise in interest rates generally increases the value of a country’s currency, in this case, the Thai baht. 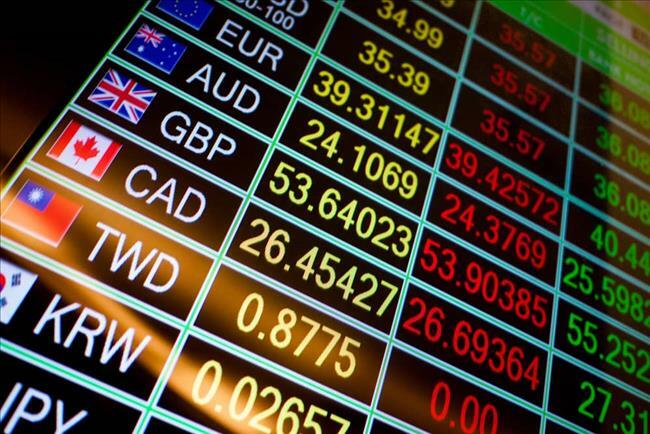 Foreign investors who generate passive income in baht will see an increase in the value of their returns. This is great news for foreign property owners receiving rental income. 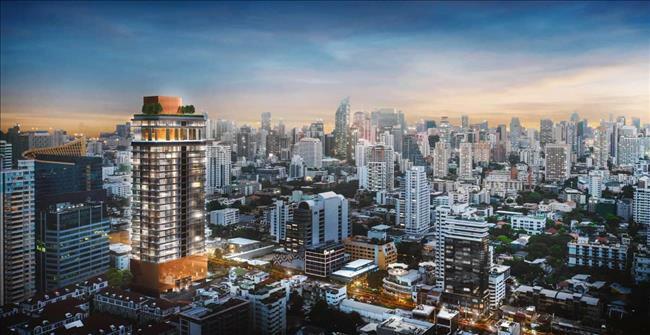 Not only will the value of their baht increase, foreign property investors will also be able to generate higher returns by parking the baht in Thai banks that pay out higher interest rates. For foreign investors who are looking to buy Thai property, now would be a good time to take the plunge before your home currency weakens against the Thai Baht after the interest rate hike. Home loans and mortgages will be directly affected by a rise in interest rates. 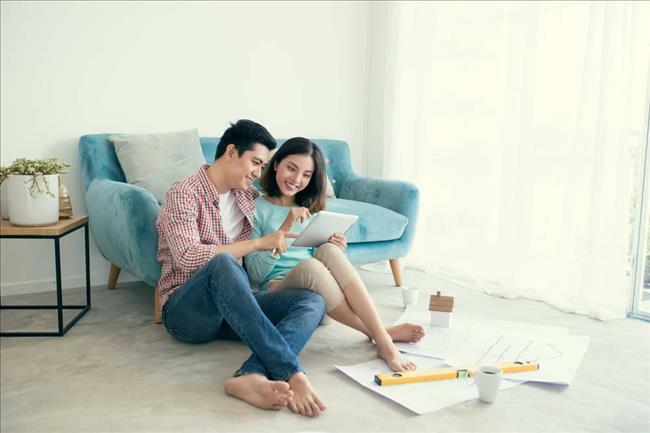 As the cost of borrowing increases, we may see potential local homebuyers rushing to complete a purchase for a fixed loan rate on a new home. Existing local homeowners who are financing mortgages through a variable rate should seriously consider switching to a fixed-rate loan before the hike. It would be logical to assume that increased mortgage rates will automatically reduce demand for home purchases, which will lower property values. However, it should be noted that property prices are not directly related to interest rates, and are more likely to be affected by broader economic factors like employment rates, disposable income, gross domestic product and the country’s overall economic outlook. 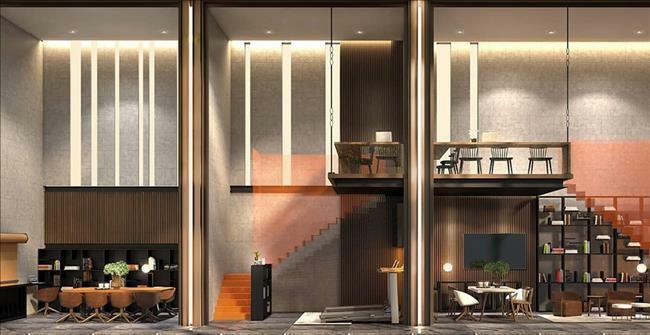 With multiple infrastructural projects underway and a rising tourism industry, the future of Thailand’s economy looks bright, indicating that property values should maintain its steady upward trajectory despite rising interest rates. Interest rate hikes are a huge blessing for property investors earning rental income. When home loans become too expensive to finance, locals turn to renting homes for accommodation to avoid paying hefty mortgage rates. 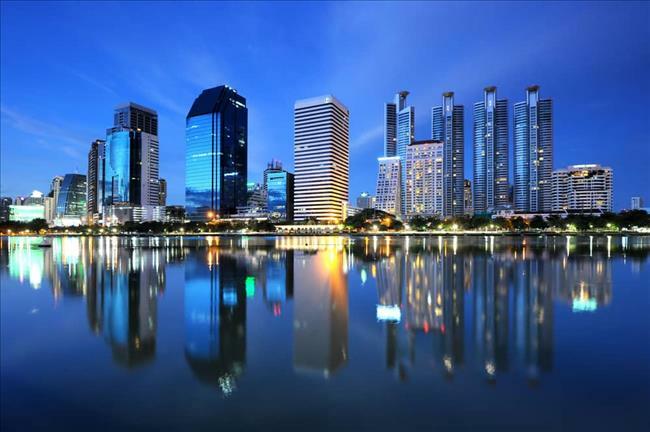 Overall, the rise in interest rates will drive up demand for rental property in Thailand. Will an increase in interest rates work in your favour? If you’re holding on to property in Thailand, you stand to gain the most from renting out your property. If you are looking to make an investment, it would be advisable to do so before the rate hike in order to maximise your potential returns. Find your perfect Thai property investment at www.sansiri.com.